The organ combo of 60 and 70 and has long been established as a modern classic palette of sounds that any producer should have. 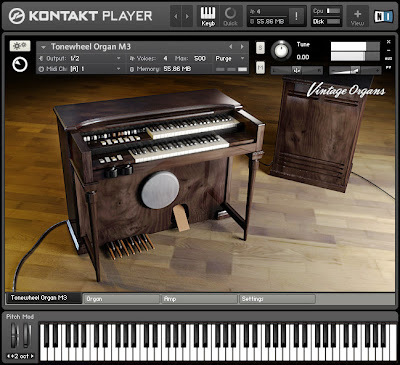 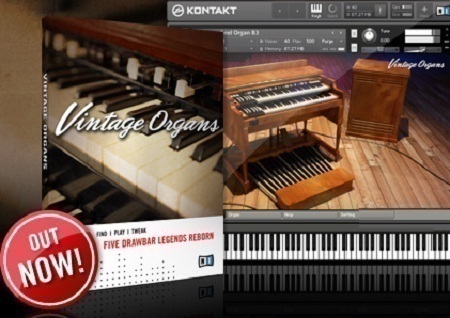 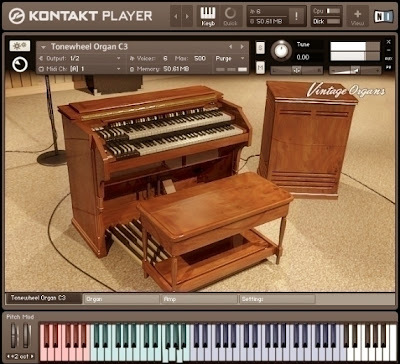 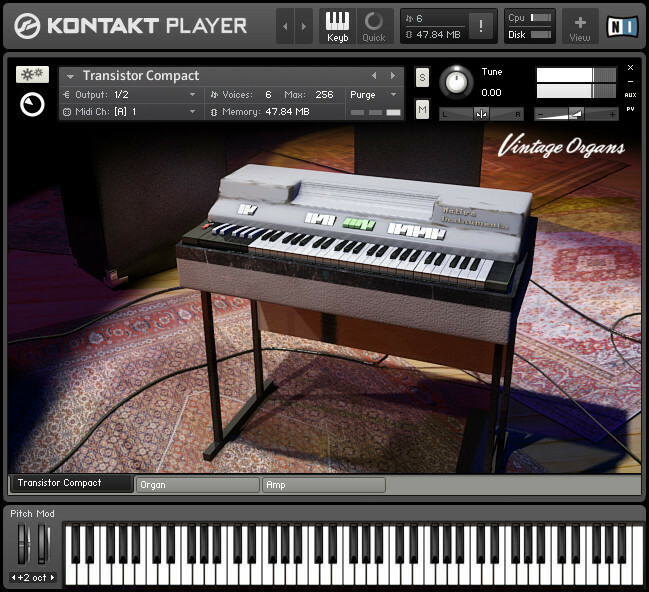 VINTAGE ORGANS brings the classic organ sounds for your productions past and present actions. 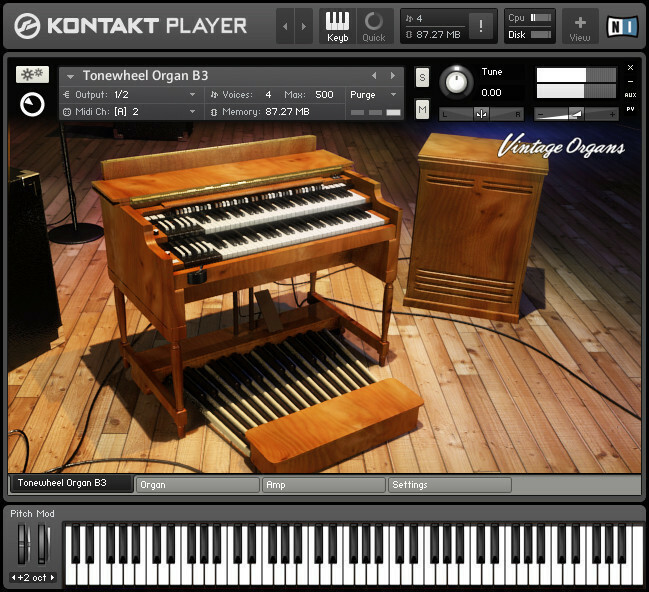 Five legendary vintage organs have been meticulously sampled, preserving its authentic character and charm in perfect detail and expressive. 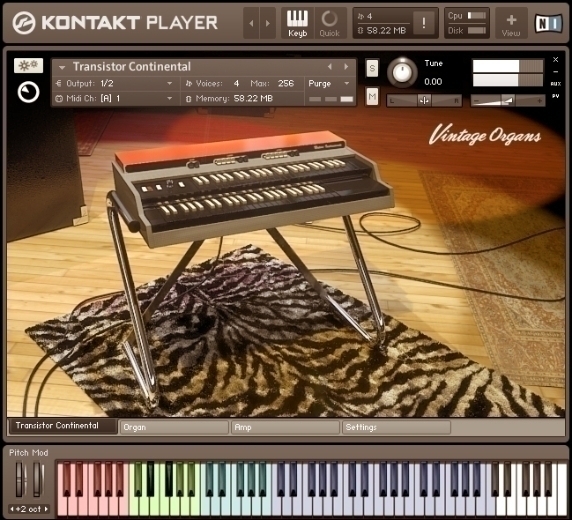 Una masa loco una masa!!!!! que buen blog!!!!!! !